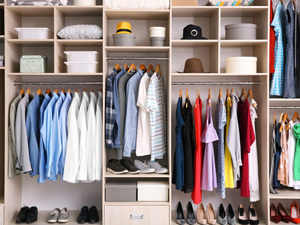 Get Organized With Quality Office and Closet Shelving from FTECH! Looking for storage solutions in Michigan? Call FTECH! We have been providing homeowners in Farmington Hills, Royal Oak, Livonia, West Bloomfield, Birmingham and the surrounding cities the wall and closet shelving and storage ideas they need to clean up cluttered rooms and create efficient home offices. It's rarely a matter of having too much stuff; it's most likely a matter of how you store it. 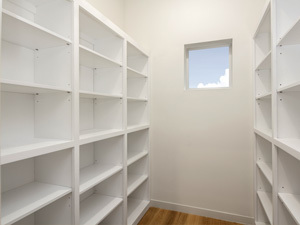 The organization and storage experts at FTECH will help you design your new space, order the shelving you need, and install it at a price you can afford!